When I was a child, my mother and grandmother would sew bathers for me, I understand this to be a result of being thrifty, having the necessary skills and thoughtfulness. 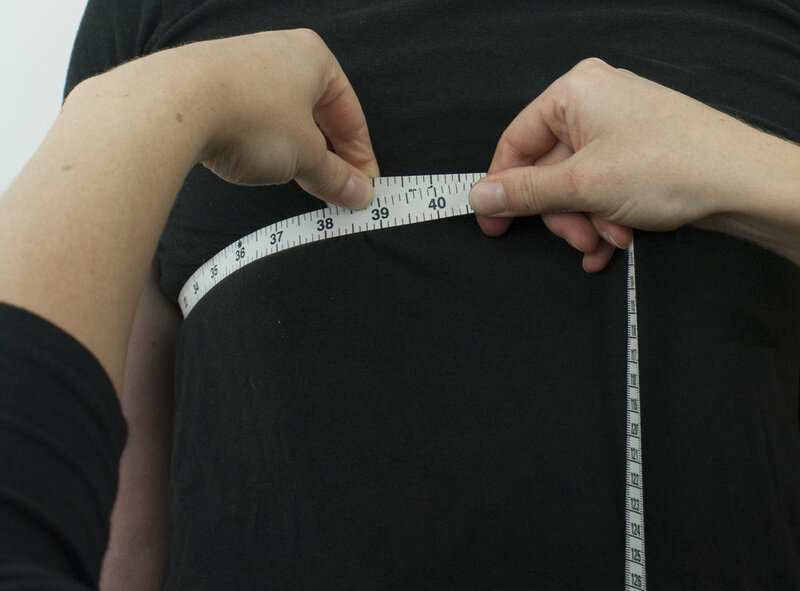 Three videos, presented side by side, document the act of measuring bodies. A body that is familiar to the measurer and a variation of their own. Bathers are an intimate object, requiring intimate knowledge of the individual. Presented alongside collected source evidence, Homemade Bathers demonstrates synced moments, as the three generations of women interact and measure for a snug homemade suit. 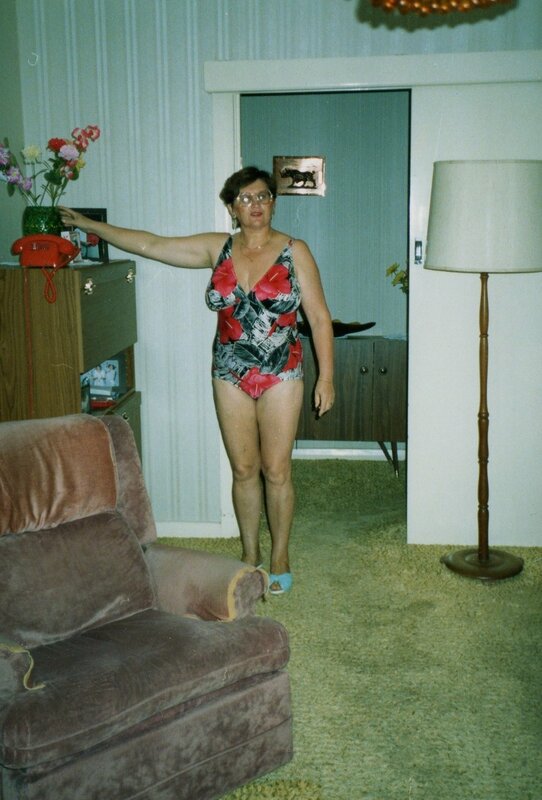 Exhibited alongside the video piece sits photographic documentation of my grandmother proudly displaying a new pair of homemade bathers and footage of my mother, grandmother and relatives at a pool in the Czech Republic (1966). This project was proudly sponsored by the Adelaide Central School of Art Graduate Support Program.